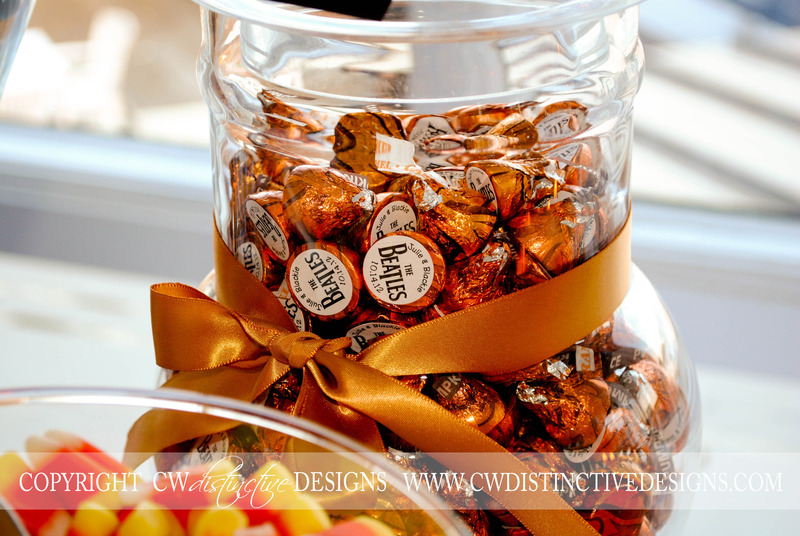 “All You Need is Love”…and a little bit of CANDY! 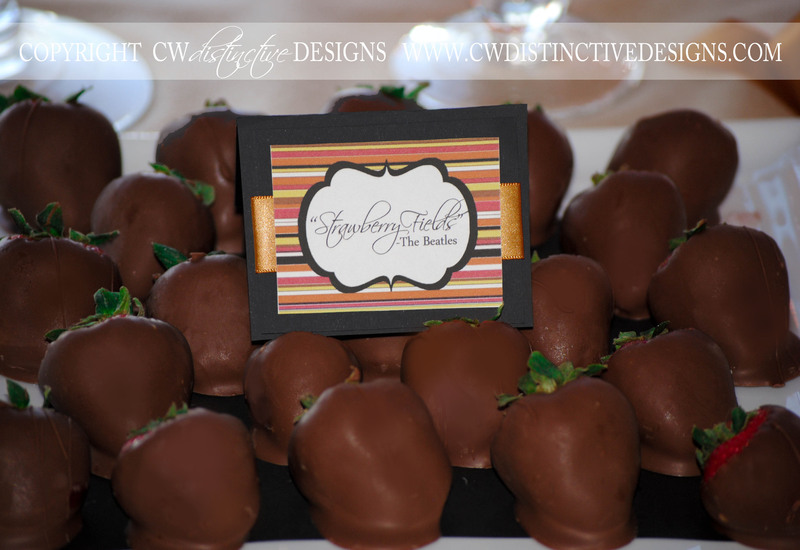 Fall-themed weddings include warm tones, gold embellishments, autumn leaves, and chocolate. 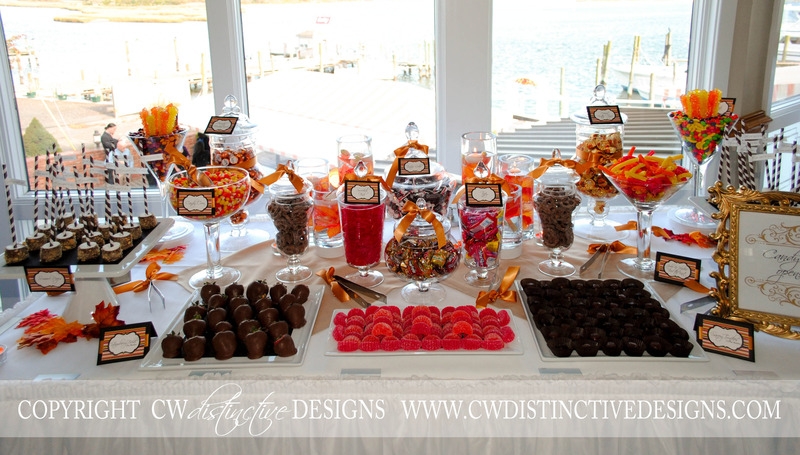 Throw in “The Beatles” and you have just described a recent wedding candy table that we created. 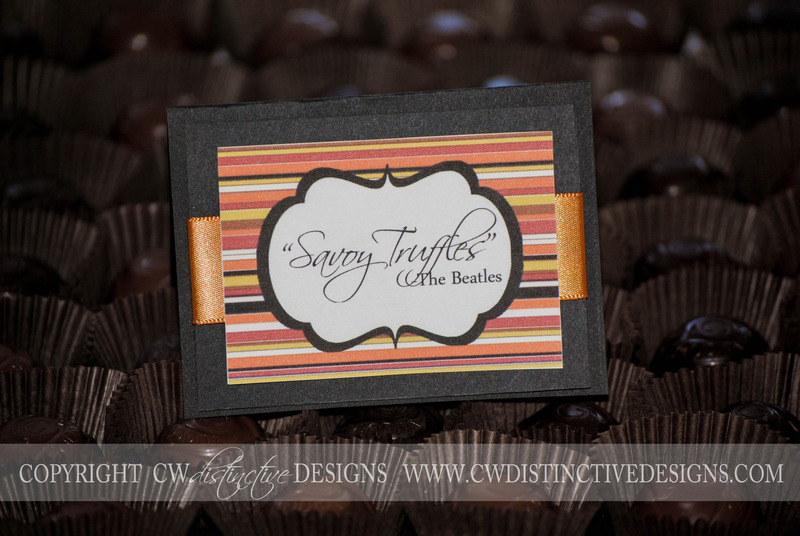 With so many themed elements to include, we made sure all “Beatles” details were subtle. 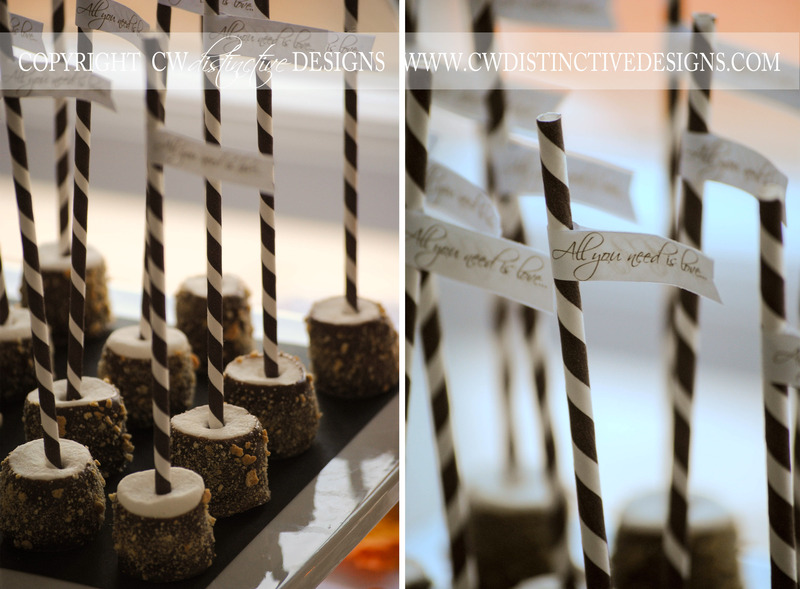 The S’More pops were a must for this fall wedding, so we added tiny tags. 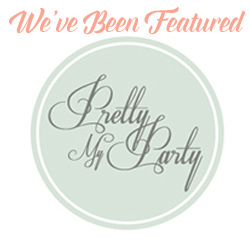 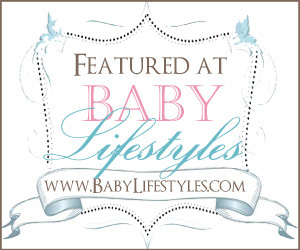 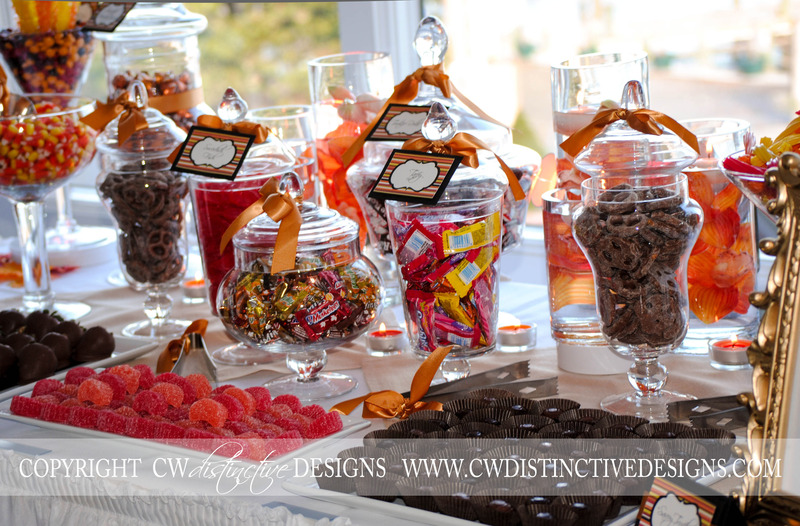 Visit our facebook page for even more details from this candy favor table.